Returning from a successful stint in the US, French DJ and producer Klingande has unveiled his newest collaborative project with fellow Frenchman Broken Back. Having already released "Wonders" together, the duo have announced a forthcoming remix package of the acclaimed track; containing a special acoustic version alongside two new remixes, the package will be available on November 30th. 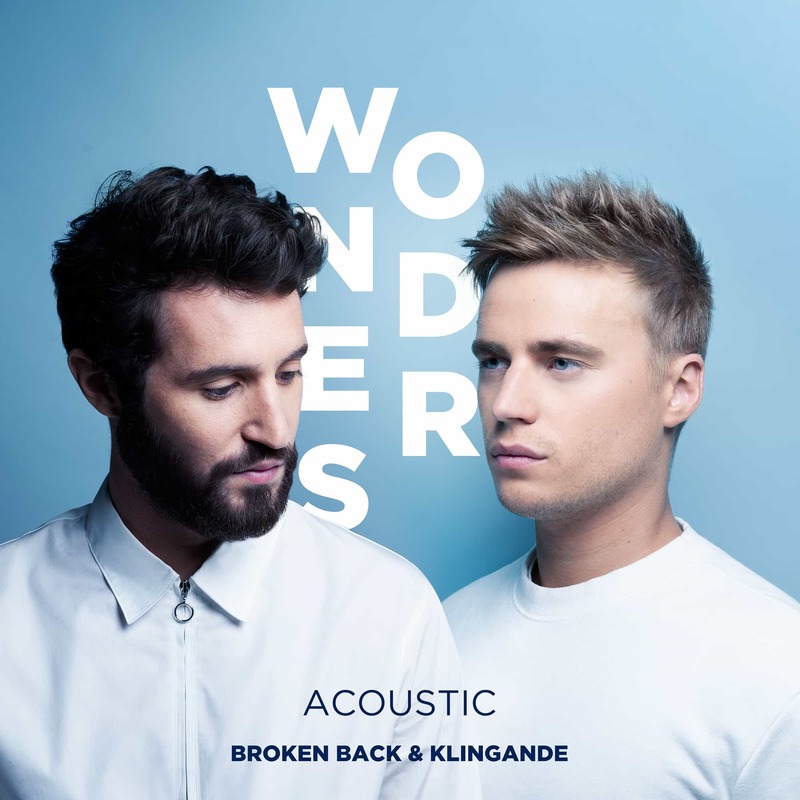 Ahead of its release, Klingande and Broken Back have exclusively shared with us the special acoustic version of "Wonders". A blissful reimagining of the original, the acoustic version of "Wonders" opens with a lulling piano lullaby. A soft and down-tempo production, the duo envelops us in the warmth of the soothing melody and light percussions, underpinning Broken Back's smooth vocal performance. Absolutely touching, the track evokes an almost pleading feel that resonate with intense introspection. "The idea to make this acoustic version with Broken Back came from him as he was playing with the song and his musicians. We thought it was so nice, we decided to release it and share with the fans" Klingande shared, "This track means a lot to me, especially my relationship with Broken Back since our collaboration on “Riva". He’s played an important part in the Klingande adventure since then, and it was an absolute pleasure to work with him again." Klingande's highly anticipated debut album will be dropping early next year. Pre-save the track here.